THE GALAXY EXPRESS: "If You Like JUPITER ASCENDING…"
"If You Like JUPITER ASCENDING…"
Much as I'm trying to avoid spoilers of JUPITER ASCENDING until I can see it (thanks for nothing, inconvenient local theater schedule), I couldn't help but notice various tweets about the film in the timelines I follow. 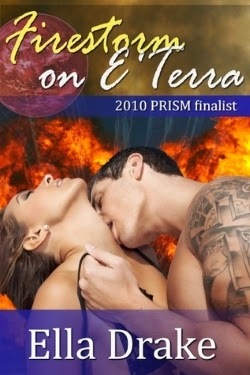 A significant message is that folks are describing JA as a sci-fi romance (e.g., here and here). Thank goodness for social media because the marketing campaign for this film was being maddeningly coy about that aspect. People are recommending JA left and right, so I figured now was an excellent time to queue up some similar SFR titles for readers interested in continuing the experience in book form. I know enough about the film's premise (based on the trailer and other online encounters) to offer a few "best guess" book suggestions that contain elements similar to JUPITER ASCENDING. I'm not sure there's a book out there exactly like it, but authors of SFR have certainly been exploring similar elements for quite a few years! With a few exceptions, I'm making suggestions based on space opera sci-fi romances since JUPITER ASCENDING is, y'know, space opera! Each book suggestion is prefaced with a bit of info I know about the film. Here we go! 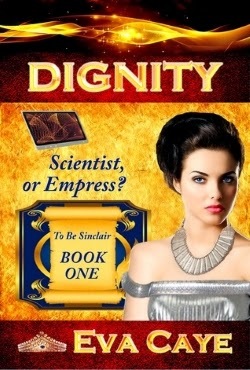 Princess-themed sci-fi romances include Susan Grant's The Star Series; Linnea Sinclair's ACCIDENTAL GODDESS; Jessica E. Subject's THE STAR PRINCESS; and Veronica Scott's MISSION TO MAHJUNDAR. 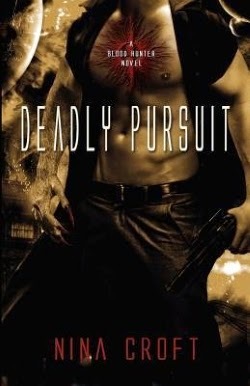 Nina Croft's DEADLY PURSUIT has a werewolf hero…in space! The heroine, Alexa, is the High Priestess of the Church of Everlasting Life. She's in hiding, an element that seems similar to Jupiter's situation (at least as far as the beginning of the story). Hero Jonathon Decker becomes her protector. 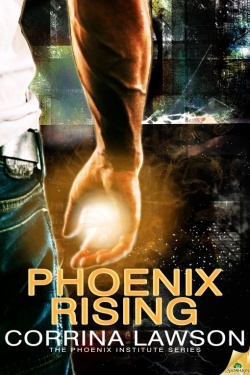 Anna Hackett's Phoenix Adventures series is action-adventure sci-fi romance through and through. Other contenders include Sheryl Nantus' Tales From the Edge series and Rachel Bach's Paradox trilogy. The damsel-in-distress element seems to indicate an underlying rescue fantasy (not necessarily that Jupiter lacks agency). 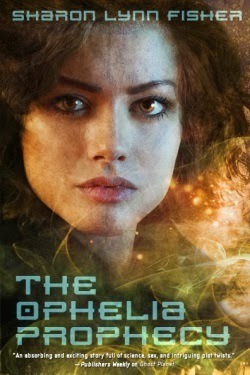 For readers there are also sci-fi romances offering a rescue fantasy, including Sharon Lynn Fisher's THE OPHELIA PROPHECY, Nico Rosso's TAKEN TO THE LIMIT, and Eva LeFoy's THE TROUBLE WITH MEMORIES. 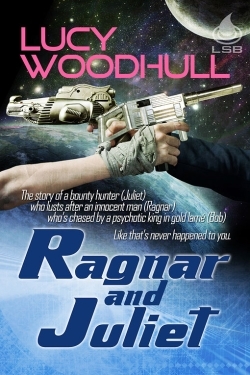 JUPITER ASCENDING's villain might be related to the one in Lucy Woodhull's RAGNAR AND JULIET (because you can't go wrong with a villain called "Nefarious William"! ); also, every villain in Jody Wallace's comedic SFR series, The Adventures of Mari Shu. Sci-fi romances with an epic scope include Gini Koch's TOUCHED BY AN ALIEN; P.J. Dean's The Felig Chronicles; Laurie A. 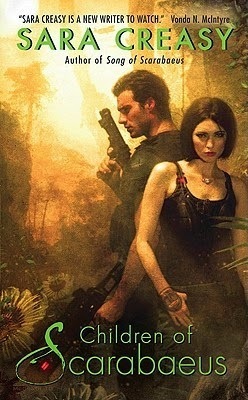 Green's Inherit the Stars series; Marcella Burnard's ENEMY WITHIN; S.E. 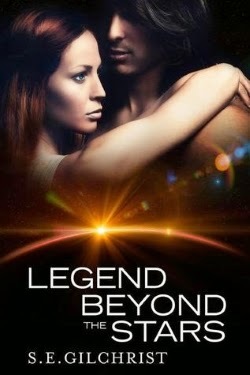 Gilchrist's LEGEND BEYOND THE STARS; Berinn Rae's Colliding Worlds trilogy; and ONCE UPON A TIME IN SPACE by Heather Massey (in the interest of full disclosure, that's me!). SFRs with similar storylines include Sara Creasy's SCARABAEUS and CHILDREN OF SCARABAEUS and Kristin Landon's Hidden Worlds trilogy. 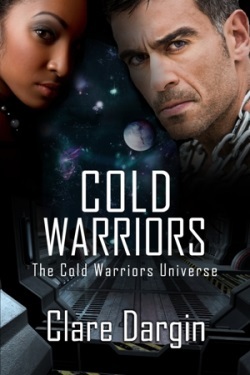 There's also a fair number of sci-fi romances about Earthlings defeating alien invaders, but too many to list here. So I'll list three, which vary in scope and heat level: CLOSE LIAISONS by Anna Zaires, THE DOWN HOME ZOMBIE BLUES by Linnea Sinclair, and STAR ATTRACTION by Misa Buckley. Quite a few choices here including KS Augustin's Republic books; Jess Granger's BEYOND THE SHADOWS; Lois McMaster Bujold's Vorkosigan Saga; Catherine Asaro's Skolian Empire series (romantic SF); Nancy J. Cohen's Drift Lords series; Christie Meierz's THE MARANN; Eva Caye's To Be Sinclair series; and Greta van der Rol's Ptorix Empire series. 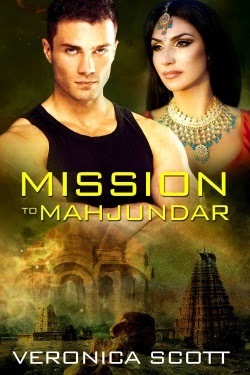 Sci-fi romance has many heroes who possess varying degrees of talent (alien and human), but ones that seem to be closely in line with Channing Tatum's hero Caine Wise are the heroes of GAMES OF COMMAND by Linnea Sinclair; MECHMAN by L.J. Garland; PHOENIX RISING by Corrina Lawson; TOUCHED BY AN ALIEN by Gini Koch; and FORTUNE'S PAWN by Rachel Bach. SFRs with this type of romance include RESTORATION by KS Augustin, COLD WARRIORS by Clare Dargin, REBELS AND LOVERS by Linnea Sinclair, and FAREWELL ANDROMEDA by Laurie A. Green. The above list is one of those "tip of the iceberg" compilations. 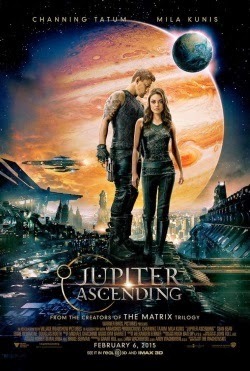 If you've seen JUPITER ASCENDING, which sci-fi romances would you recommend for a similar entertainment experience?